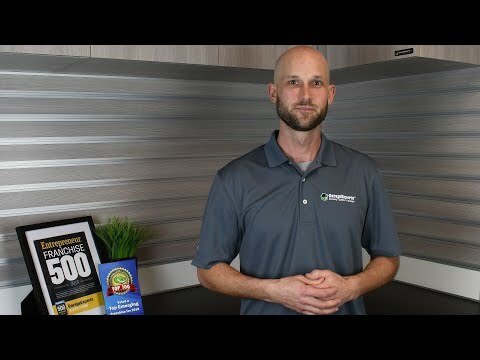 Welcome and thank you for your interest in Garage Experts. My name is Doug Blake and I am your local Garage Expert. I have a background as an entrepreneur and in industrial concrete. 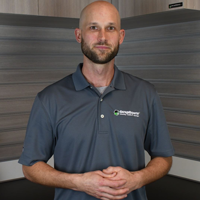 As part of the garage experts team I am able to utilize my experience to provide industrial grade floor coatings and cabinetry to the greater Cleveland area. Garage Experts of Chagrin Valley is locally owned and operated. We use the finest materials built here in the USA that are backed by a lifetime warranty. We design custom garage solutions and we pride ourselves with unmatched customer service. Garage Experts of Chagrin Valley can help you take back your garage with unique solutions. Give us a call, we look forward to meeting with you and sharing the ultimate garage makeover experience. GarageExperts of Chagrin Valley is your local garage makeover expert. View some of our recent work.